Краткое описание: When B.O.B. crashes his dad's space car on the way to pick up his date, he finds himself stranded on a hostile asteroid filled with enemies. By collecting power ups and using fast reflexes B.O.B. tries to find his way off the planet and to his date. B.O.B. 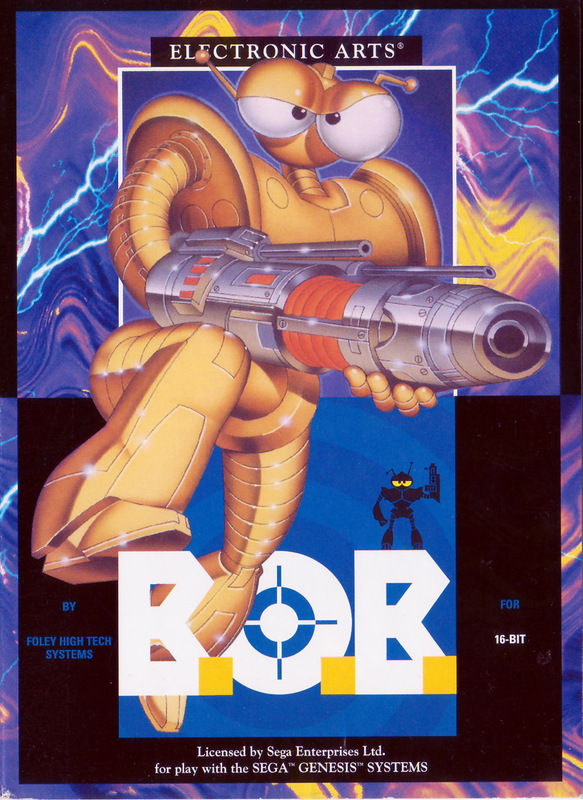 fights his way through the forty-five levels, including boss fights and spaceship-racing stages. When B.O.B. crashes his dad's space car on the way to pick up his date, he finds himself stranded on a hostile asteroid filled with enemies. By collecting power ups and using fast reflexes B.O.B. tries to find his way off the planet and to his date. B.O.B. 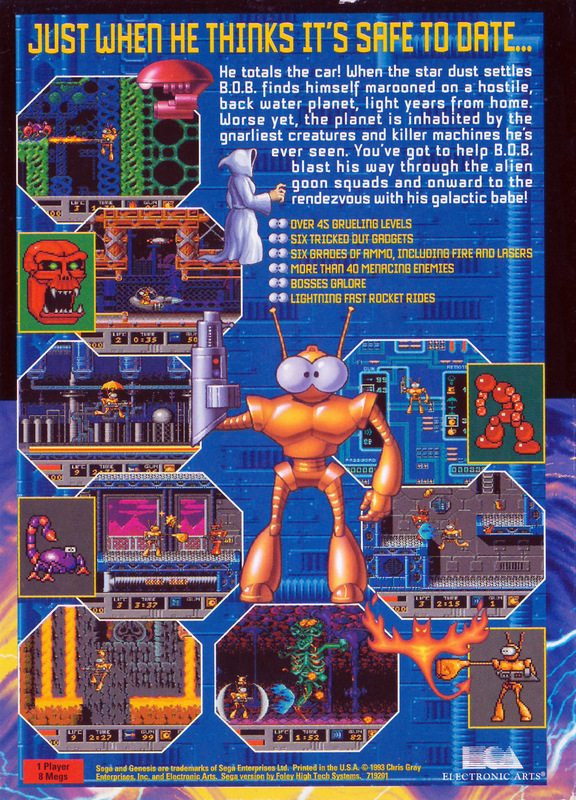 fights his way through the forty-five levels, including boss fights and spaceship-racing stages.